Growing up in a family business, you learn a lot of things. That success comes with hard work and sacrifice. That honesty is truly the best policy. That the smooth cement floors of a warehouse are perfect for roller skating and pallet racks make great hiding places. And, as you grow older, to be grateful that your great-grandparents, grandparents and parents had the foresight and gumption to fulfill a needed industry-service while providing for employees, the community and the family. My grandfather and Nelson-Jameson’s co-founder, Earl Nelson, passed away just over a month ago. Three people were asked to eulogize different aspects of his life at the funeral. Nelson-Jameson’s President, Jerry Lippert, spoke about Earl’s business acumen and industrial contributions. Andy Keogh, the former Dean of the University of Wisconsin-Wood County, remembered his community and philanthropic involvement. And I, his eldest grandchild, spoke about the grandfather that I knew—the man who treated his grandchildren to the Ice Capades, but required that they spell “Nelson-Jameson” correctly in order to attend. Earl Nelson was a forthright, driven, moral man. He had a certain gravitas that comes with an inherent sense of responsibility and duty—duty to his family, his business, his community and his faith. His work ethic was strong, his thinking pragmatic, and his need to help others genuine. It was those qualities that led him to co-found Nelson-Jameson, Inc. in 1947 with his father, T.C. Nelson. Beginning as a small dairy supply company and eventually developing into a wide-line distributor to the sanitary processing industry, my grandfather often said that Nelson-Jameson was like a bumble bee—not engineered to fly, but somehow still did. In fact, it has soared beyond expectation for over 65 years. Nelson-Jameson has become a well-known leader in the food processing industry, doing business in almost 30 different countries in 2013. Nelson-Jameson is just one of my grandfather’s many legacies, but probably the single-most impactful one to my immediate family. Through hard work, diligent decisions and great people, it will continue to do good and be the legacy of generations to come. Thank you, Grandpa. 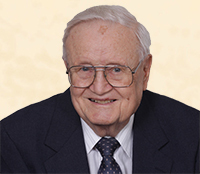 In loving memory of Earl W. Nelson, 1921-2014. The Nelson family continues active involvement in Nelson-Jameson, Inc.: Author Amanda Sasse is currently the Manager of Web Marketing & Strategic Relationships, her father John Nelson is Chairman, and her brother Adam Nelson is Vice President of Technology. In addition, Amanda’s husband, Scott Sasse, recently joined Nelson-Jameson as the Manager of Business Development. 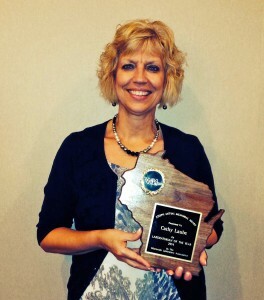 We are proud to announce that Cathy Laube, Laboratory Supplies Product Manager at Nelson-Jameson, was named the “Joe Mityas Laboratorian of the Year” by the Wisconsin Laboratory Association (WLA) for her contributions to the Association and the laboratory field! Laube has served as President, WLA Board Member (past president), and also as the chair of the Supplier Subcommittee. Houck explains that Laube has: “been such a great addition to WLA. She knows what our members need/want in terms of training/education and also knows what vendors have in their wheelhouse to make our member’s jobs more efficient and productive. Her positive attitude is contagious, and she knows how to plan and organize – a great multitasker.” We could not agree more, Kristen…congratulations, Cathy! 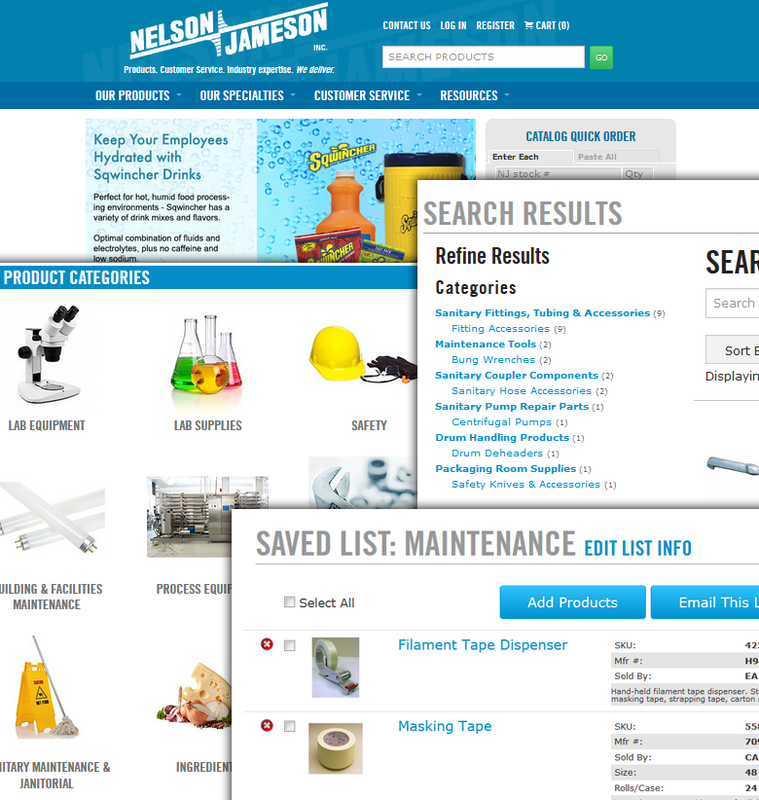 MARSHFIELD, WIS., September 8, 2014 – Nelson-Jameson, Inc. is pleased to announce the launch of their newly-redesigned website, nelsonjameson.com. The new site features improved layout and functionality to enhance the user’s experience, including better search capabilities, expanded categories and product quick view. In addition, customers can utilize shopping lists for standard or repeat orders and can now share any saved shopping list or cart. The quick order pad has also been improved with a “Paste All” tab for faster ordering. Multiple devices (phone, tablet or laptop) can be used to access nelsonjameson.com without losing functionality. The website was also redesigned to be touchscreen-friendly. 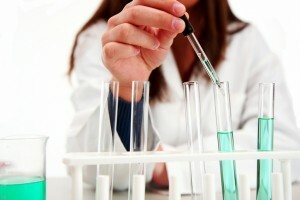 In the food industry, proper cleaning is important for assuring a sanitary food processing environment. Taking care of the tools that do the cleaning is also a vital part of the process. Here are some tips for keeping your brushes in good working order. Clean your cleaning tools regularly. Provide adequate storage space and hangers for all tools, at all times. Determine characteristics that employees can look for to identify when it is time to replace tools so they are not the source of additional hazards in a facility. Bend stray bristles back into shape when appropriate, so all bristles may be effective. Replace tools that are badly worn or have significant abrasions which make them difficult to clean and keep clean. Use cleaning tools that are heavily soiled. Use tools that have severe wear or have extremely tangled or bent/flared bristles. Leave tools in caustic chemicals or sanitizers for time periods longer than recommended (using appropriate chemical manufacturer recommended time, temperature and concentrations should not be harmful to tools if selected and used appropriately). Expose tools to temperatures outside of their minimum and maximum – this will extend tool life. Store on the floor; bristles become deformed and will be less effective. For more information on our brush selection, click here or call 800-826-8302 to speak with a customer service representative.